Whitney holds a BA in English Literature from Wesleyan University and an MFA in Creative Writing from the University of Washington. Her short fiction has appeared in numerous journals including New Flash Fiction Review, Cimarron Review, and Bellevue Literary Review. 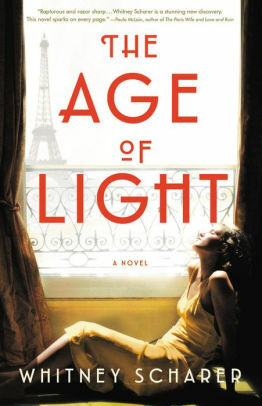 Her first novel, The Age of Light, based on the life of pioneering photographer Lee Miller, was published by Little, Brown (US) and Picador (UK) in February, 2019, and is forthcoming from over a dozen other countries. She lives with her husband and daughter in Arlington, MA.